One of the most important pieces of equipment on the Curiosity rover is not a spectrometer or a laser but a color calibration chart. Nothing is simple when you’re sending a robot on a 354 million mile journey into space, but NASA and Bill Nye (yes, the “science guy”) came up with an ingenious solution to calibrate the colors of the onboard cameras. 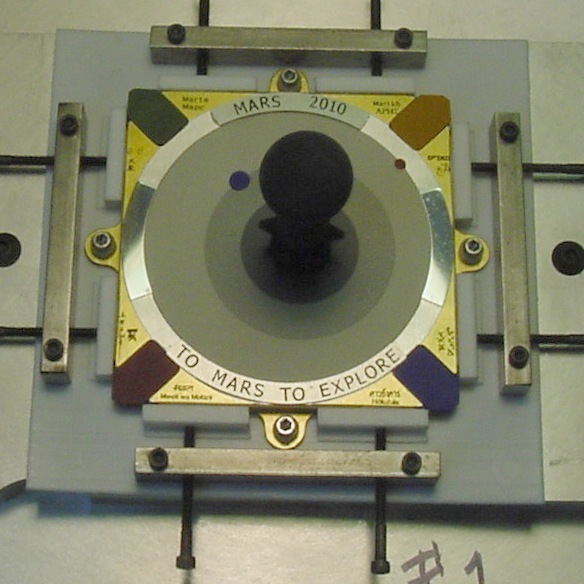 In order for NASA scientists to be sure that we are seeing “The Red Planet“ in the correct shade of red, they attached red, green and blue color chips to a sundial on the surface of the rover. 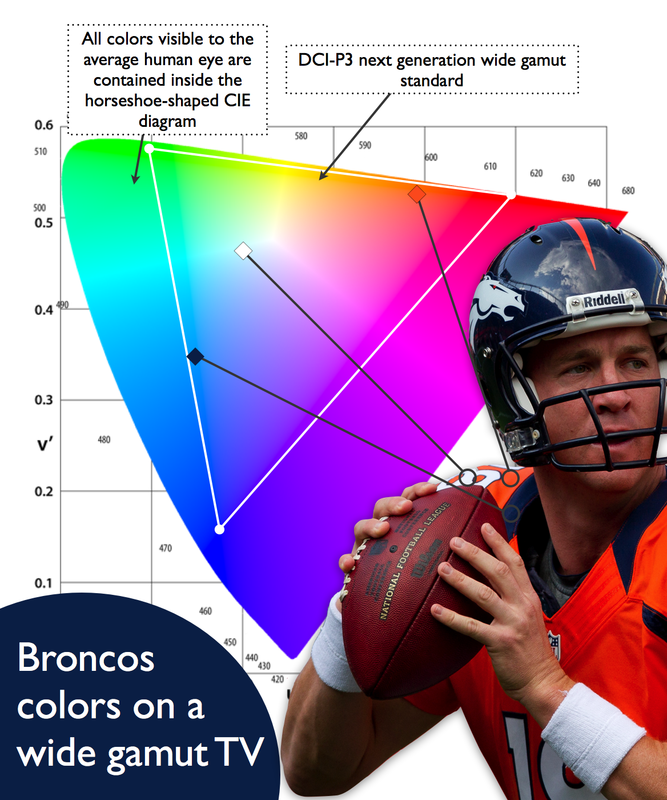 These reference colors will guarantee the amazing photos we are seeing of the Martian landscape are accurate. Since the debut of the iPad in 2010, tablets have become the ultimate content consumption device, but many still to wonder if they’ll ever be capable of replacing notebooks for portable content creation. While tablets may never truly replace notebooks for all of our content creation needs, especially typing intensive ones, a new crop of apps for iOS and Android are certainly making a case for it. Recent creative apps like Paper by fiftythree, Adobe’s Photoshop Touch and Apple’s iPhoto for iOS have just started to scratch the surface of the creative capabilities of powerful mobile devices. These apps show us that mobile creativity, when done right, can harness the unique properties of a touchscreen handheld device to offer new capabilities that a laptop cannot duplicate. Drawing with a stylus in Paper, for example, feels remarkably precise and expressive because of a neat gesture trick- the speed of your pen controls the thickness of the line. Similarly, in Photoshop Touch and iPhoto, editing your photos by actually putting your hands on them, while less precise than a keyboard and mouse, can be a revelation for broad stroke tasks like blending two images. Tablets clearly have the processing power, the battery life and display resolution necessary to become serious creative tools, but there’s one thing missing: color. 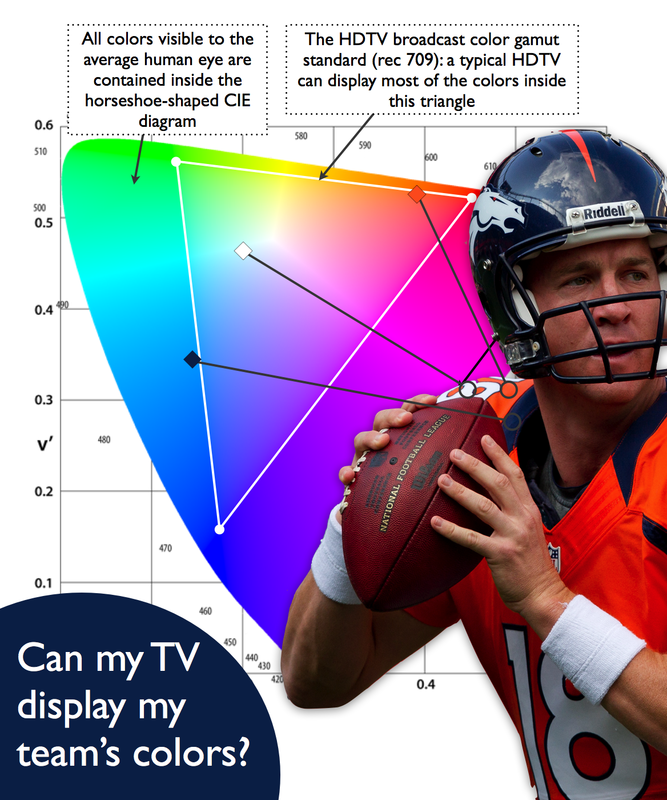 Creative professionals normally work on displays capable of showing a range of colors that is as much as 60% wider than even the latest “high color saturation” iPad. Artists need to see the content they are creating in the same vibrant colors they see in the real world. Improving the color performance on mobile devices will make tablets truly worthy of a place in any creative professional’s regular workflow.